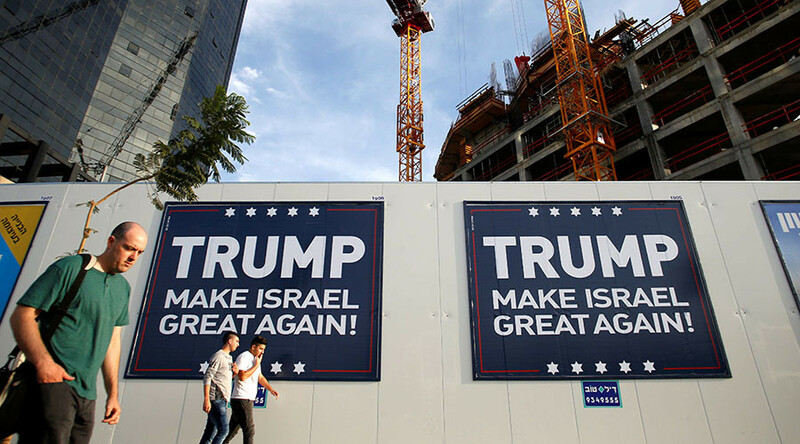 President-elect Donald Trump will nominate David Friedman, a prominent attorney who advised Trump on Israel during the campaign, to be the next US ambassador to Israel, the Trump transition team announced Thursday evening. Friedman, who has been a columnist for right-wing media outlets, has views that have differed from previous US ambassadors to Israel. He has opposed the US imposing terms on Israel and its borders, stating that its settlements in the West Bank and East Jerusalem are not illegal and has also expressed openness to a one-state, bi-national solution. The Trump transition team highlighted Friedman's legal career and philanthropy. He is a founding partner of Kasowitz, Benson, Torres & Friedman LLP, a Los Angeles-based national law firm. Friedman “has specialized in litigation and bankruptcy law” for the last 35 years, the announcement noted, adding that he is a donor to United Hatzalah of Israel, an emergency medical services volunteer organization that aids injured Israelis.